What does data handling in an infant school involve ? in your problem solving. So you need to know them well. 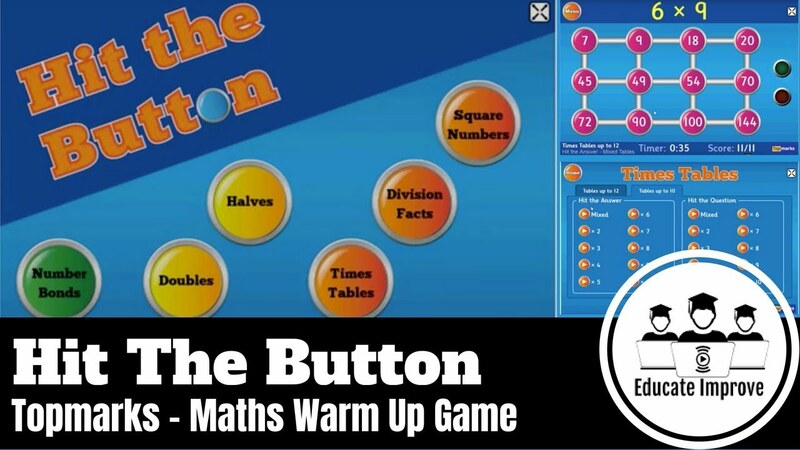 Click on the picture to play some games and practise your times tables. What shape can you make on this virtual pinboard?